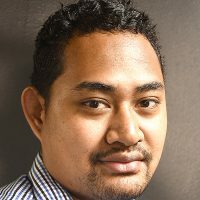 Marist Rugby Club President Lawrence Tikaram says more than a thousand players will be participating in the biggest ever local Rugby seven competition, the Fiji Bitter Marist 7s. 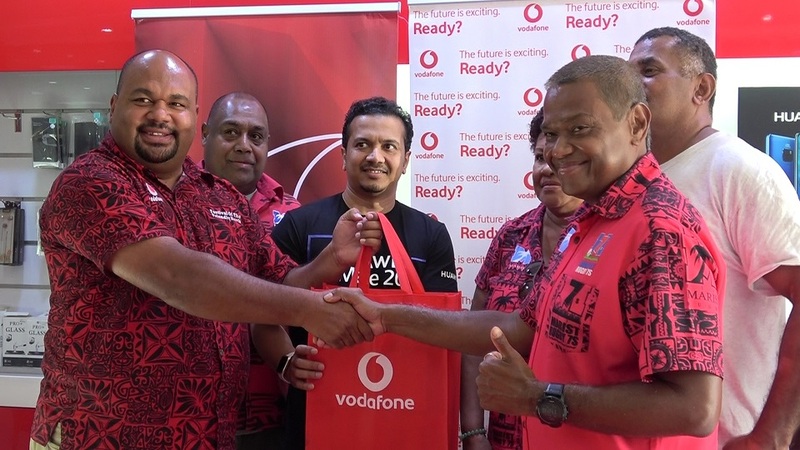 Launching the sponsorship with telecommunication partner Vodafone at the Damodar complex, Tikaram says this year records the highest number of teams participating in the tournament’s history. Eighty-two teams will be participating in the event this year – 64 of which are men’s team and 18 women’s team. The Marist 7s tournament will be held on Friday and Saturday at the ANZ Stadium in Suva.